Jace & Melissa welcomed beautiful baby girl Molly into their lives in January! 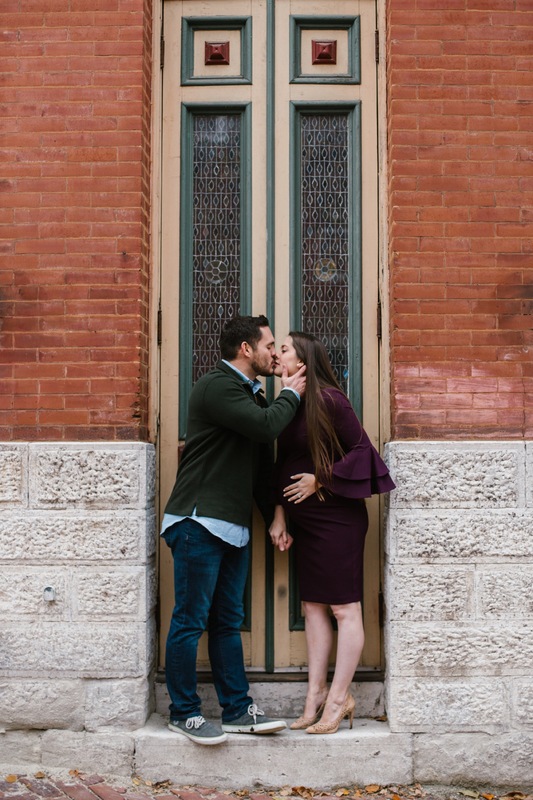 Last fall we took a stroll around Soulard for their maternity session. They are such a sweet little family and are going to be amazing parents!